Dr. Amy Seinfeld is a Board Certified Family Physician that graduated. From Nova Southeastern University College of Osteopathic medicine in 1998. 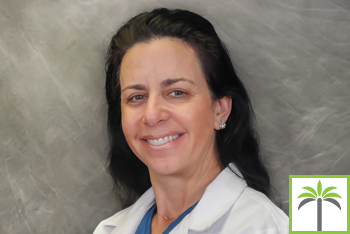 After completing her training at North Shore Hospital in Long Island New York she returned to South Florida to work in both Private Practice and urgent Care. Pursuing her interest in providing healthcare to those in need she traveled to the West Coast and spent time in Salinas Valley treating migrant farm workers and others in the under-served communities. She is currently a CLINICAL ASSISTANT PROFESSOR at Nova Southeastern University, and plays an active role in teaching both medical students and ancillary medical staff. In addition she has conducted research in the areas of “HIV medicine” and “Improving Physical Function in the Increasing Aging Population”. She prides herself in being a devoted team member and is committed to working together to promote a positive environment in her medical practice. Her goal is to help her patients achieve the optimum in their health, wellness and quality of life.